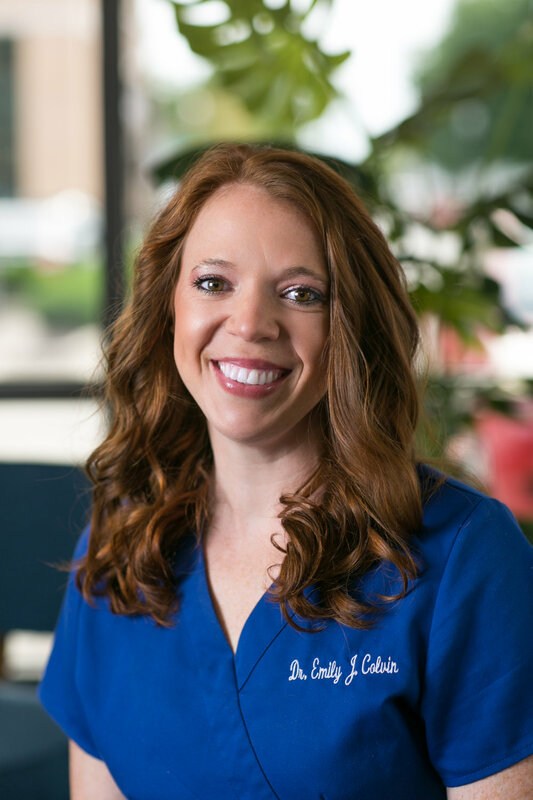 Dr. Emily Colvin has been practicing for 3 years and has recently returned to Illinois to continue her passion for chiropractic. A graduate from Logan Chiropractic in Chesterfield, Missouri, she also studied at McKendree University, obtaining her degree in Athletic Training prior to earning her doctorate. International Chiropractic Pediatric Association and is trained to work with children of all ages as well as women in all stages of pregnancy.